The Frame Blanco feature wall tile is an excellent choice for any bathroom. Featuring a stylish design with 3D patterns in irregular shapes, it creates unique illusions with light and shadows. 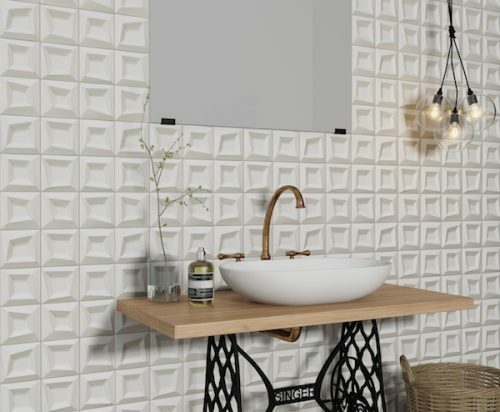 This feature tile sports a gorgeous matte finish and it will transform any bathroom into a trendy and contemporary space. 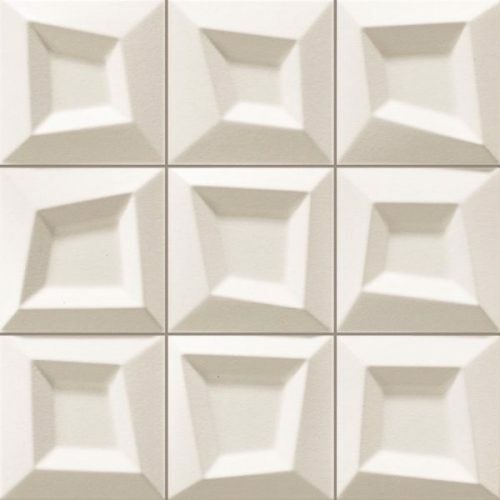 The Frame Blanco feature tile measures 333x333mm and are sold per piece. 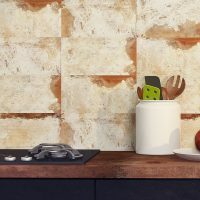 It comes in a scored porcelain finish and is suitable for use both as an indoor or outdoor wall tile. The Frame Blanco is as stylish as it is practical. Its unique design will allow you to add depth to your bathroom and shower walls. It is heat resistant and stain resistant and requires no sealing. It is also easy to clean and requires little to no maintenance. As a superior quality product, the Frame Blanco feature tile is manufactured in Europe and exhibits the highest standards of quality. Trust that it is incredibly durable and has been built to last. 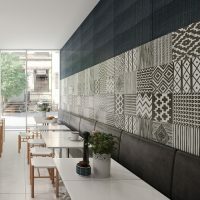 For unique feature tiles in Perth that offer 3D patterns, choose the Frame Blanco feature tile. 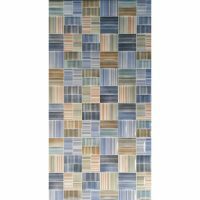 Purchase this tile at the lowest price in Perth from Ross’s Discount Home Centre today!